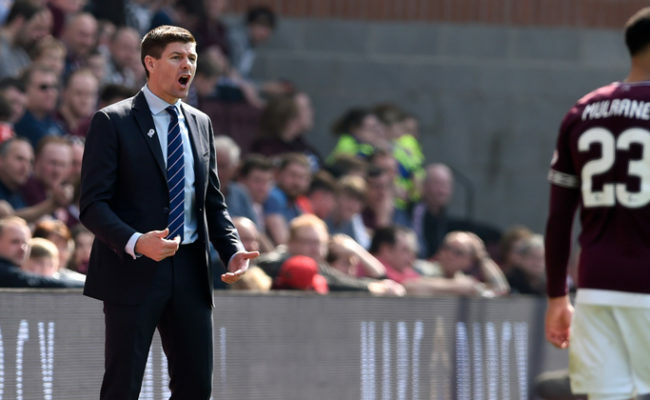 STEVEN GERRARD expects to see a ‘confident’ Maribor side at Ibrox for tomorrow night’s Europa League third qualifying round. 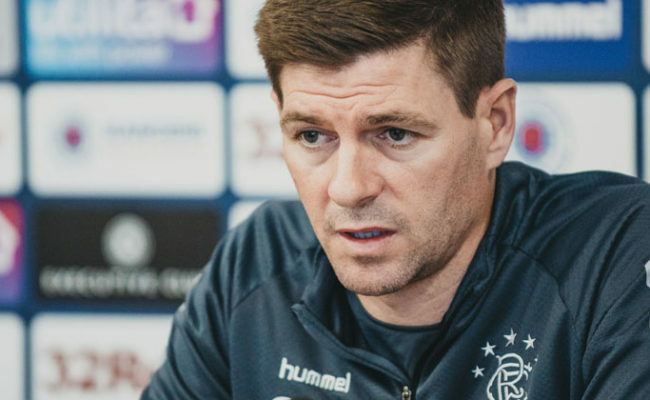 The Light Blues will welcome the Slovenians to Govan for their latest match in the competition, and having defeated Aluminij 5-2 away from home at the weekend, Gerrard expects to take on a buoyed side tomorrow. “I know quite a lot about Maribor,” began the boss. “I watched both their games against Liverpool last season, and obviously, they were in Liverpool’s group so I got a good chance to see them up close on a couple of occasions, although they have made slight changes since then. “I watched a couple of their games yesterday too, and I will continue to watch them closely this evening as well and we will be prepared for tomorrow night. 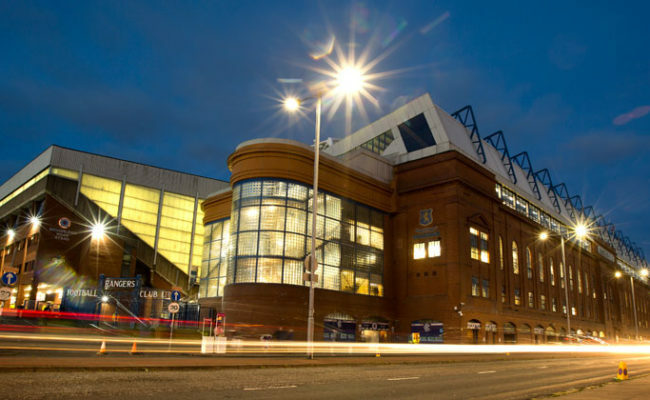 “They are a good team and they have a bit of Champions League experience – I am sure they are feeling very confident as they had a big win at the weekend domestically, 5-2, so I am sure they are coming to Ibrox in a good place and in a good moment. 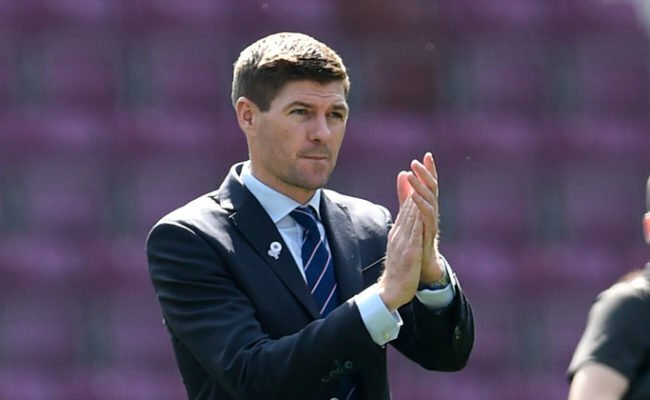 Two more rounds stand between the Light Blues and the Europa League group stages, and while recognising the level of work which still needs to be done, Gerrard knows reaching that level would be a huge achievement. 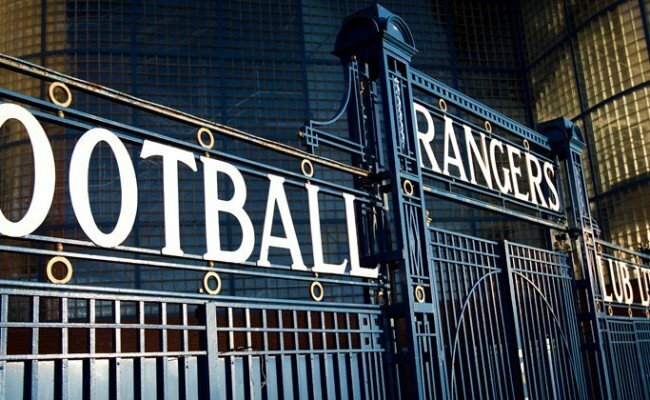 “It would be magnificent for everyone connected with the club,” he continued, “certainly for the fans to have the chance to have European football here for a lot longer than the qualifiers would be great. “I think the important thing is that we focus on Maribor and don’t get too far ahead of ourselves. I think it is very dangerous when you start thinking too far down the line, so we will have two very difficult tests against Maribor and we have a lot of respect for their manager and their team and the challenge in front of us. “For me, the message to the players is to focus on Thursday night and let’s try and get the result there first. This week, Gerrard added Borna Barisic to his squad, to take the total of new signings made this summer to 11. On him, Gerrard added: “We knew the player, and as soon as we were drawn against Osijek in the competition, I had a couple of conversations with [Nikola Katic] and I also spoke in good detail to Dejan Lovren and he made it very clear their main threat was Borna. “I think the club have performed very well in the last few days in terms of getting that signing in the door very quickly, and the reason being was we had to act very quickly as there were very many teams chasing his services, and that goes to show what type of player we have brought through the door. 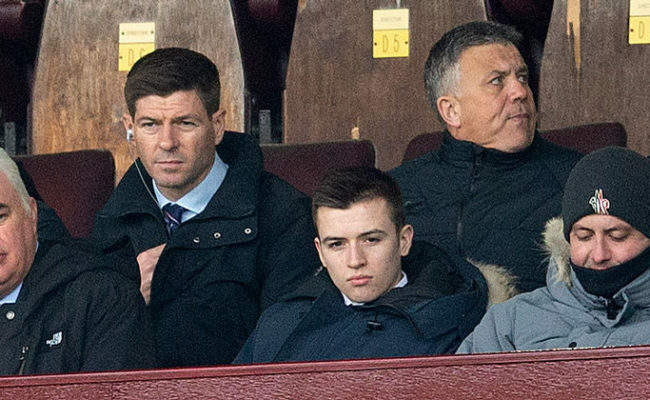 Gerrard also gave an update on Ryan Jack, after he was forced off in Sunday’s draw at Aberdeen. He said: “We told Ryan to stay at home for a few days after the knock he took at the weekend. He will be assessed further today by our medical team, and hopefully, we will have an update in the next 24-hours on how long he is going to be out. “But he took a serious whack at the weekend and he needed a few days at home to rest as it has knocked the stuffing out of him.